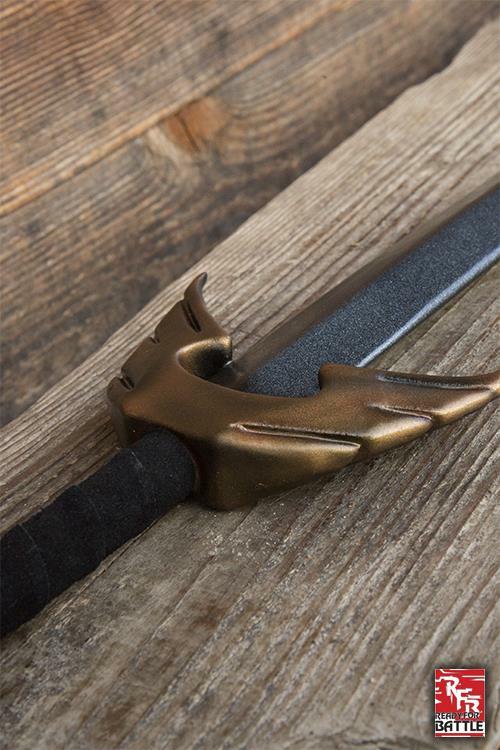 Product information "RFB Wing Sword - Classic"
Your Knight’s Code is one of valor, truth, and courage. You are tasked with defending the innocent and the weak, and today your oath is being tested. 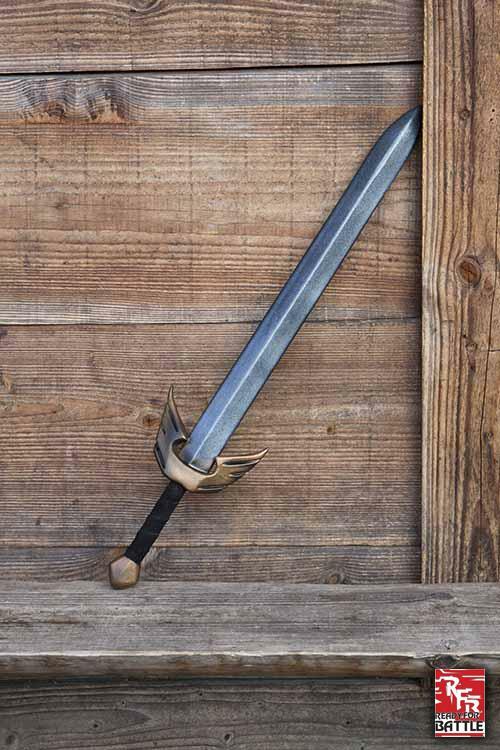 Outside of town there has been a bandit attack on a merchant and his family, and it’s up to you to rescue them. Your squire secures your Wing Sword to your belt, and with a prayer to your God you and your small unit strike out onto the road. 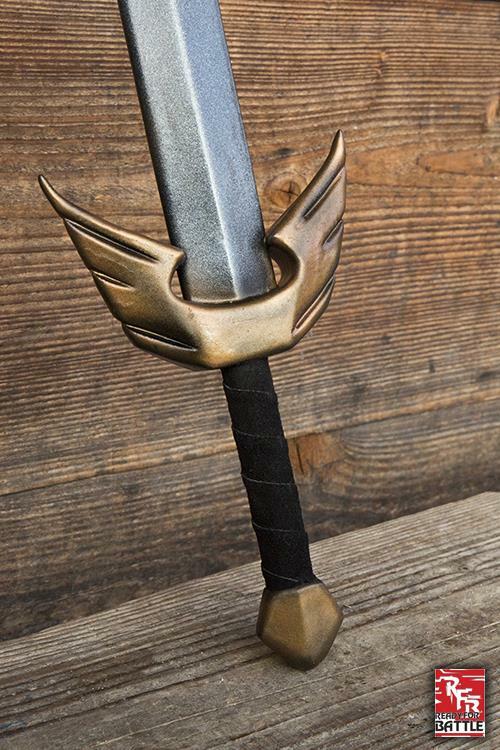 The sword is a reminder that you are a weapon of justice. 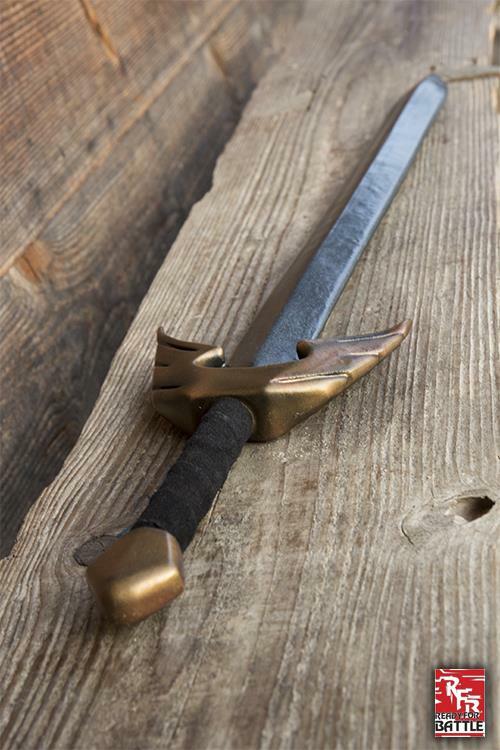 Related links to "RFB Wing Sword - Classic"
Customer evaluation for "RFB Wing Sword - Classic"